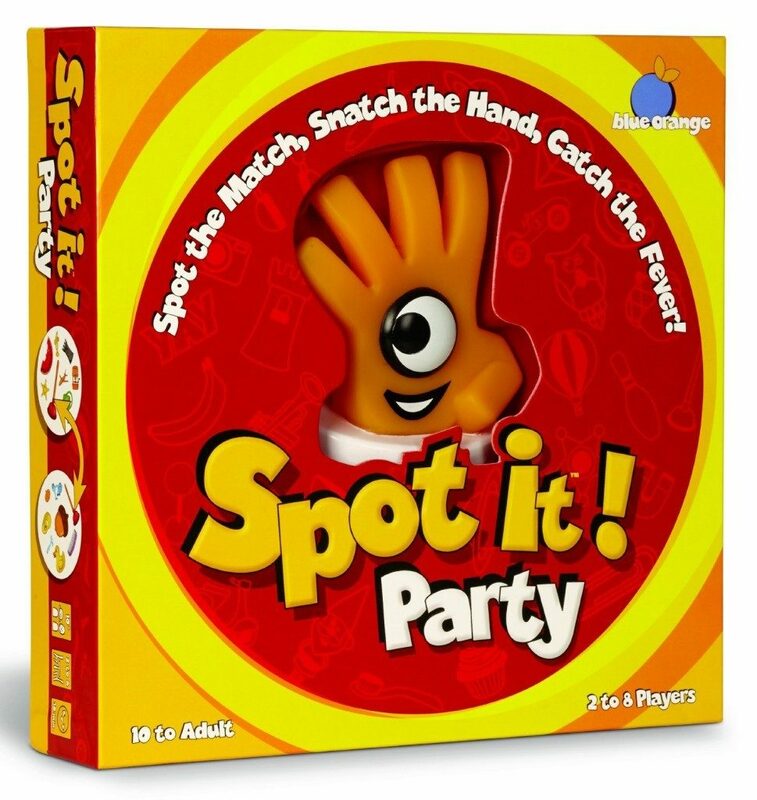 Head over to Amazon and get the Spot It Party Board Game for just $9.09 (reg. $21.99)! It has some really nice reviews and is at a great price. Super Saver Shipping will be FREE with an order of $35 or more or get FREE 2-day shipping with Amazon Prime. The expanded party pack of the smash hit game, Spot it! For 2 to 8 players, ages 10 to adult. A mind-blowing concept: there is always one (and only one!) matching symbol between any 2 cards. Accessories introduce never-before-seen ways to play and all new symbols rev up the challenge. Tests visual perception, mental processing speed, focus, and fine motor skills.